This entry was posted on January 15, 2012 by Lee Coombs. 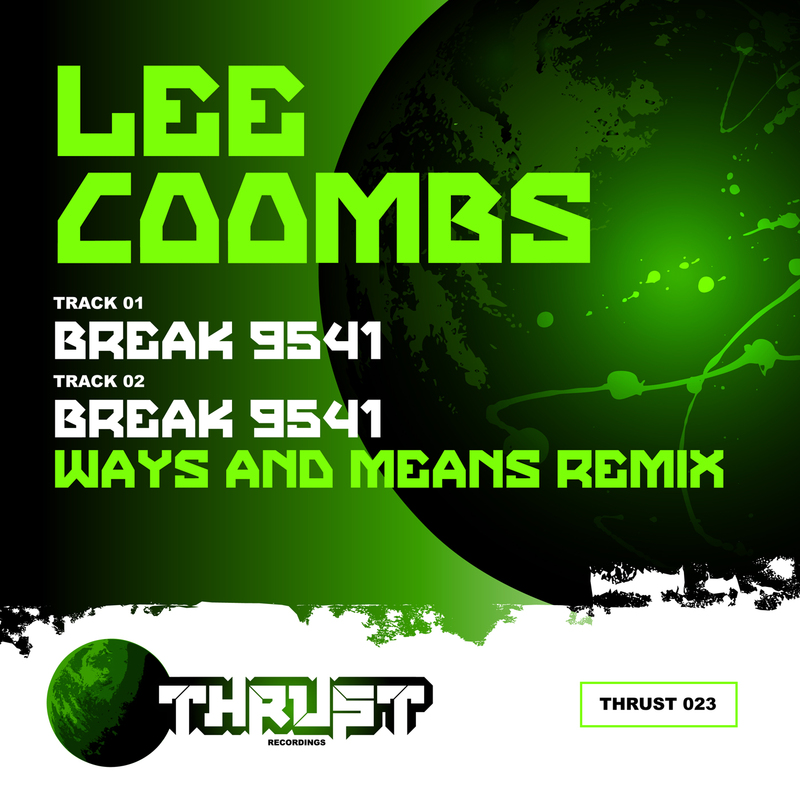 It was filed under Lee Coombs, New Releases and was tagged with Breaks, Deep Breaks, Lee Coombs, Tech Funk. that would be okay. I’m absolutely enjoying your blog andd look forward to new posts.